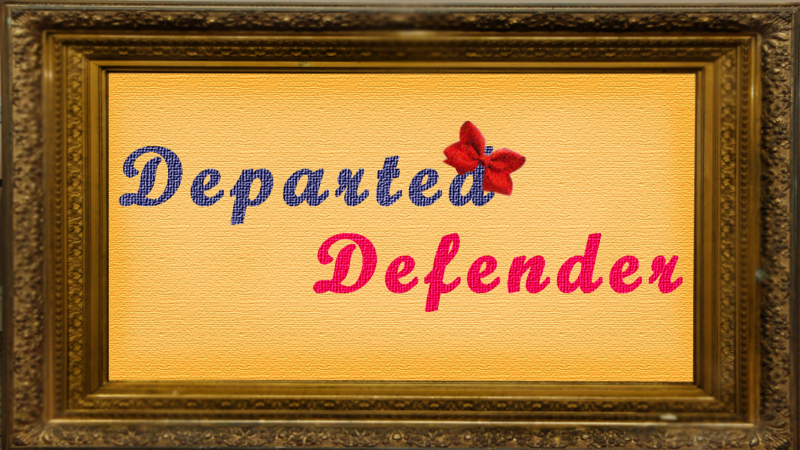 Departed Defender is a horror game from another angle. You play as the character scaring people, instead of you being scared by everyone. This is a very early access of the game, and we are not done working on it yet. Download the Zip file, and extract it in your desired location. Double click the .exe file to run the game. To leave the game at any point, Hit the P key for the pause menu, and take any of the actions suggested. Download the Zip file, and extract it in your desired location. Double click the ".exe" file to run the game. "P" is the pause menu key. That's what one would use to get out of the game.